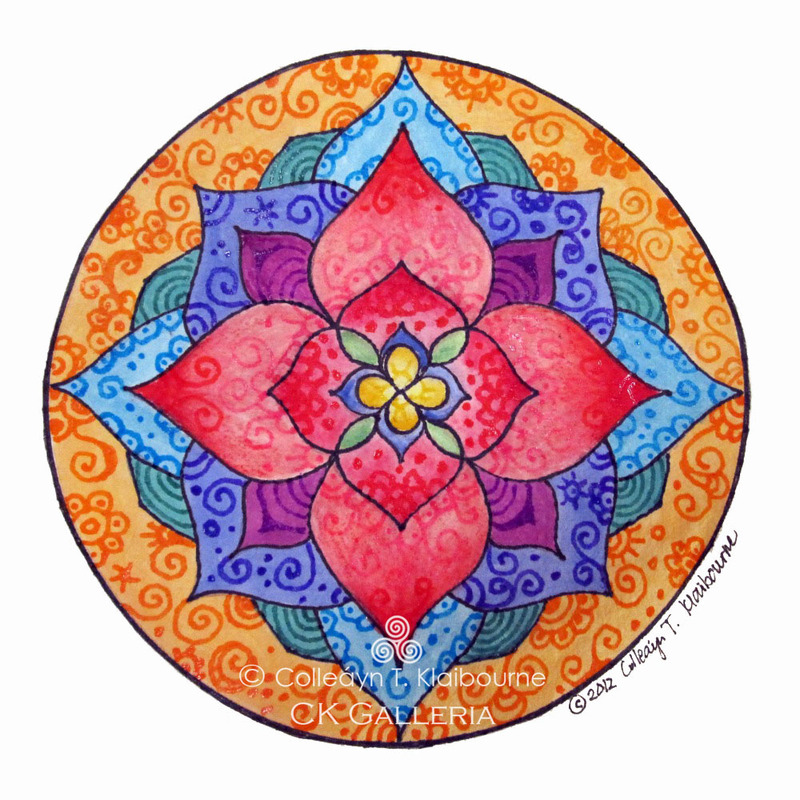 Healing art is meant to take you to a special place & help you feel calm, peaceful & hopeful. Illness, injury & challenges in life, career & relationships can pop up unexpectedly and be very stressful. Art & Color can transform stress to deep relaxation, inspire creativity, change one’s mood and outlook on the world, and create hope when dealing with difficulties and health challenges in life. In recent years there has been increased interest in the relationship between art and healing in the medical world. I remember sitting in a cardiac waiting room in a large medical facility. Looking around the room I could sense the fear and uncertainty of both the patients and their loved ones as they waited for their name to be called. I looked around the large brown room and wished there was a piece of art or something I could look at to take me to a different place. I needed something to change my focus, even if it was only for a brief time. This feeling has stayed with me over the years as I’ve sat in waiting rooms, hospital rooms, worked with clients in my healing practice, etc. Color and Art can be powerful tools for healing, relaxation, transforming a space and helping a person feel good inside. A relaxed person responds better to treatment & will feel less pain more than a person filled with fear, tension and apprehension. Healing pieces of art can be placed in your favorite rooms, meditation rooms, Wellness & Healing Centers, Clinics & Hospitals, offices and conference rooms. They are beneficial to meditate with for healing, well-being, and color therapy. 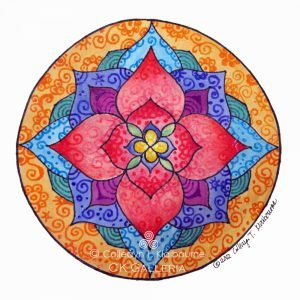 To learn more on the healing qualities of Mandalas click here. To learn more about how color influences our mood, health & well-being click here.